The legislative process in Ukraine is like thing-in-itself. Instead of expressing the will of society and serving the civilized expression of the public interest, the laws turn to be the result of activity of lobbying groups aimed to satisfy their own interests or to solve short-term problems of power institutions. Legislative regulations are often used to be empty declarations that may not work under real conditions and do not have the mechanisms of responsibility for its disregard. The above stated concerns the legislation that affects the vital activity of the elderly to the full. In particular, the law On Social Protection of Veterans and other elderly in Ukraine is declarative and is not executed. Various legislative rules concerning provision of pensions are contradictory, difficult to understand and generate injustice and inequality among the pensioners. This occurs because the legislative process does not consider real interests and daily life of the citizens, and there are no real mechanisms that could affect legislation by considering these key recommendations for its improvement and development as well. 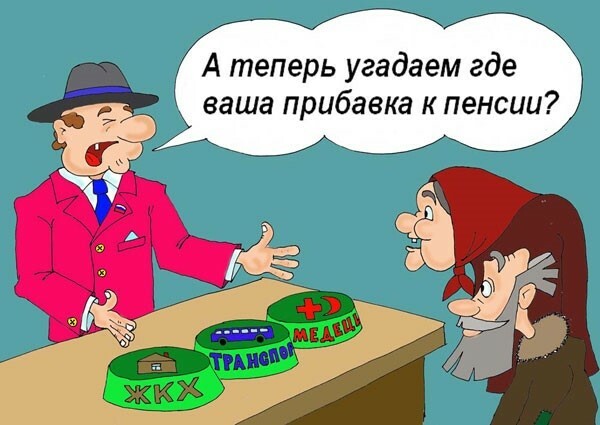 Ukraine numbers about 14 million pensioners; the majority of them are the less protected strata of Ukrainian society. Problems faced by the pensioners in their daily life are: scanty pension, lack of proper medical backup, family harassment, difficulties to get a job or apply to public bodies etc. All the listed above creates system which can be defined as discrimination against the senior citizens of Ukraine. Ukrainian Association of Retired Persons was providing consulting legal assistance to the members of the Association during long time period. We still keep on doing it. In the course of such consulting we realized a lot of problems faced by the seniors in their daily lives. These ones are systemic, repetitive and require appropriate response of the society. Therefore, Ukrainian Association of Retired Persons decided to develop social mechanisms for the prevention of this discrimination by means of developing the bill About the Prohibition on Discrimination Against the Senior Citizens.